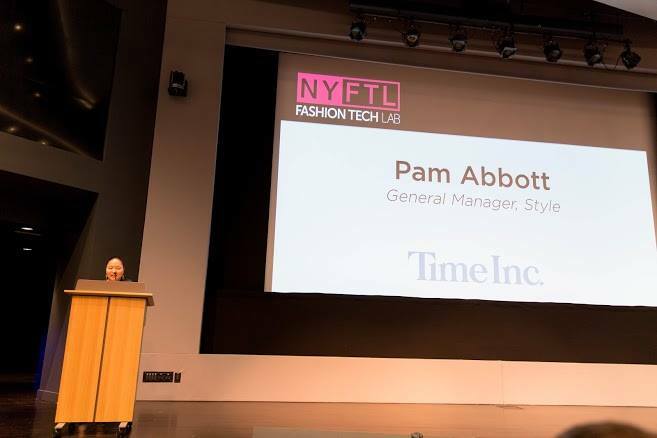 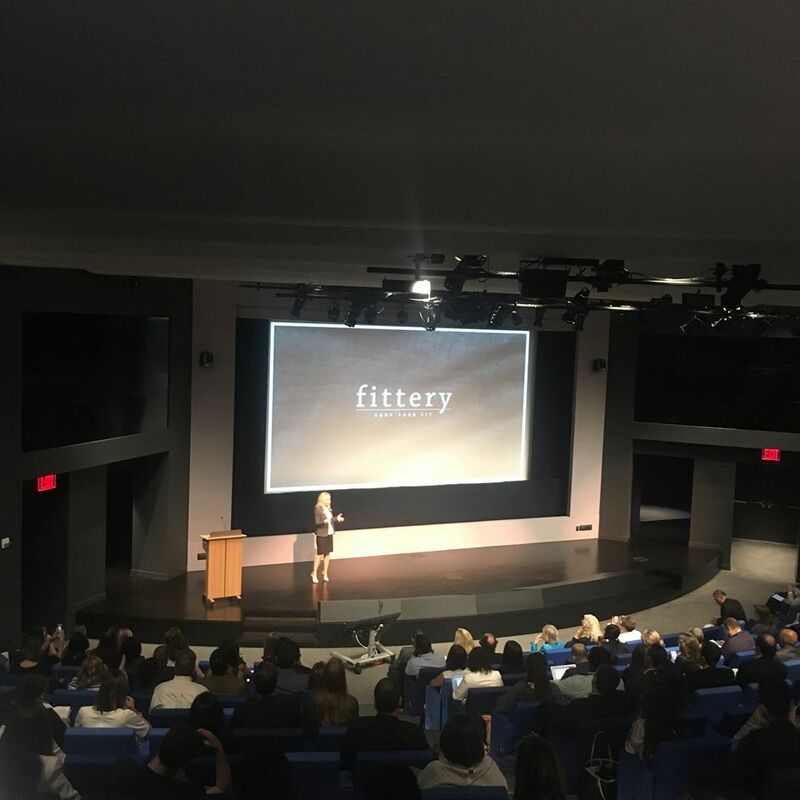 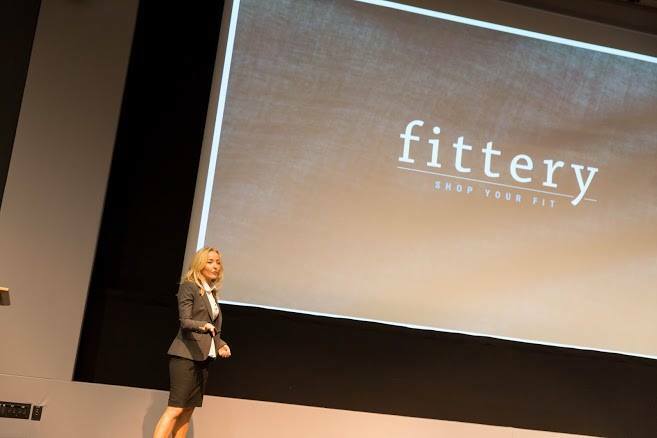 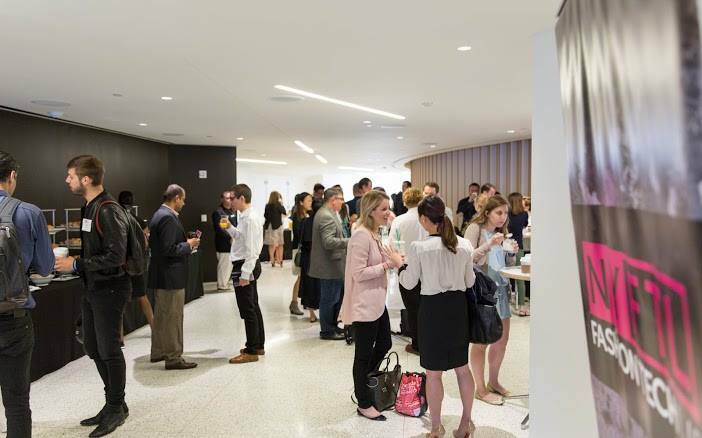 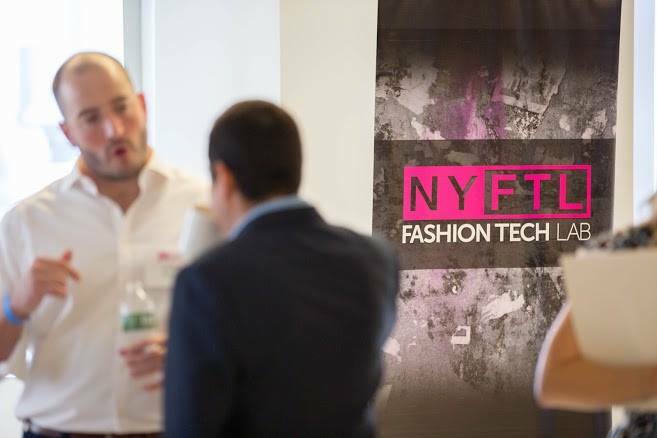 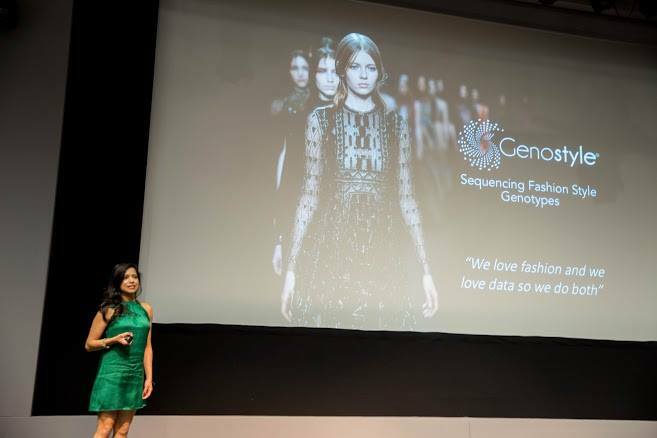 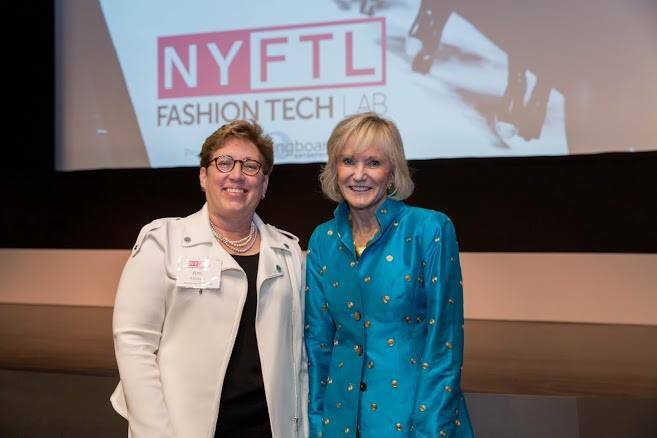 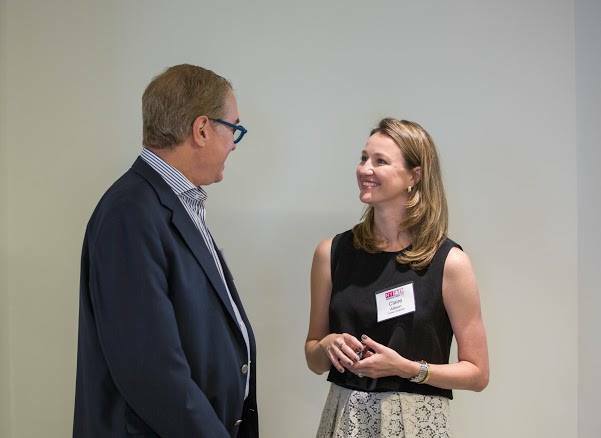 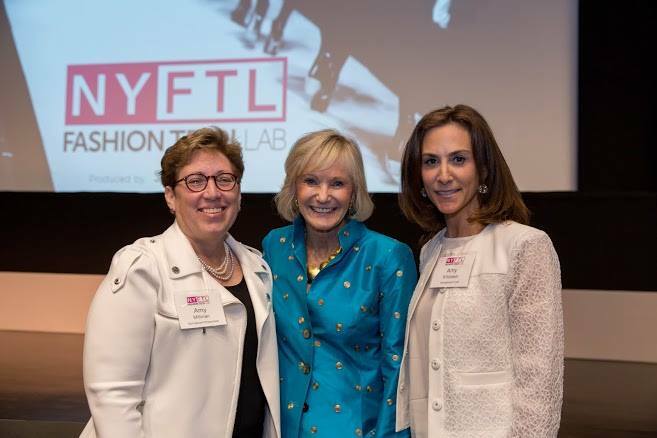 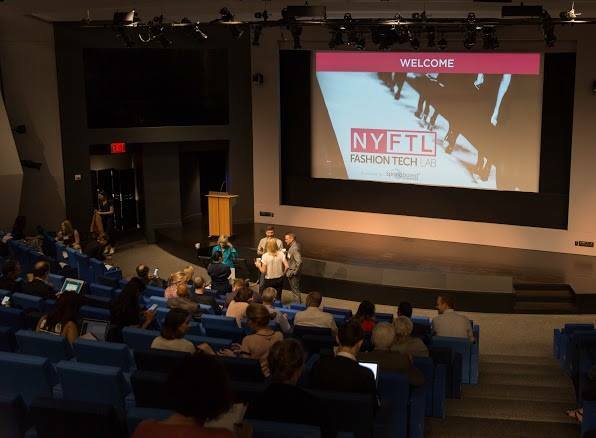 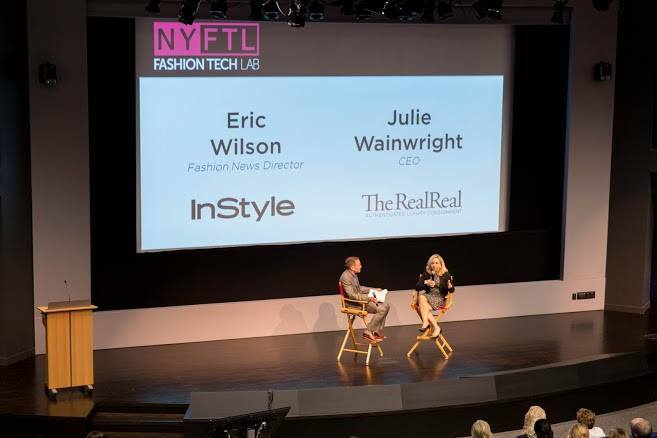 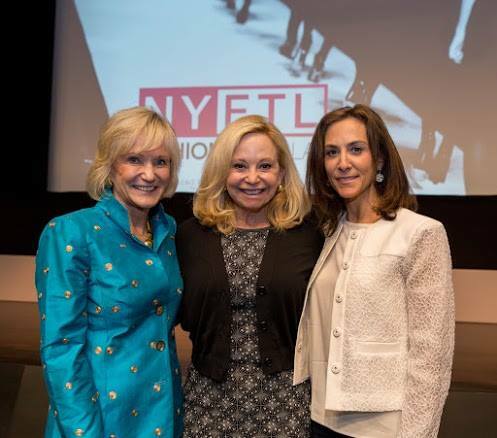 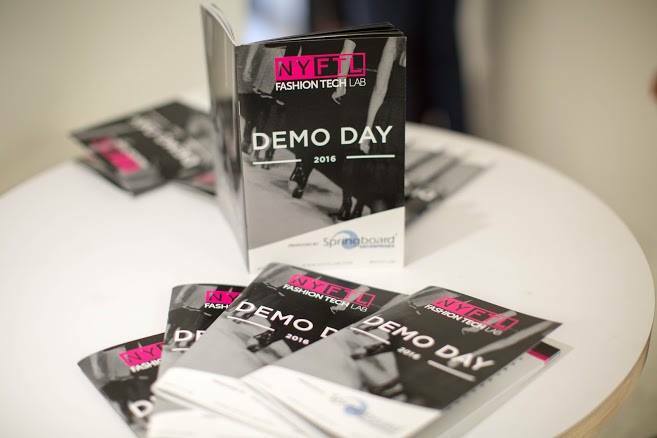 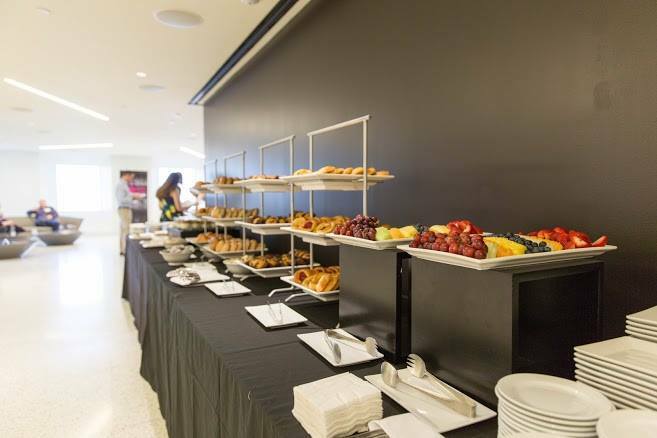 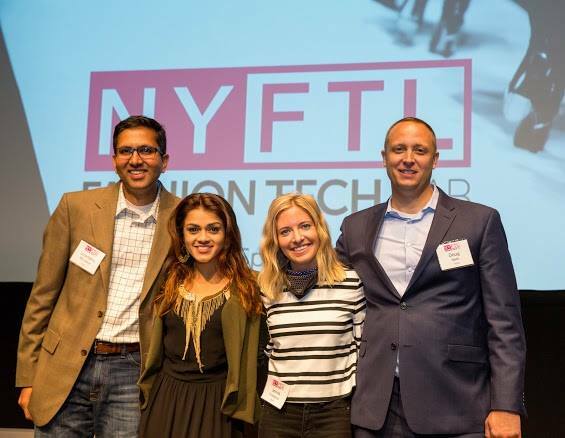 On June 8th, 2016 we held our 3rd Fashion Tech Demo Day at TIME INC's new HQ at 225 Liberty Street. 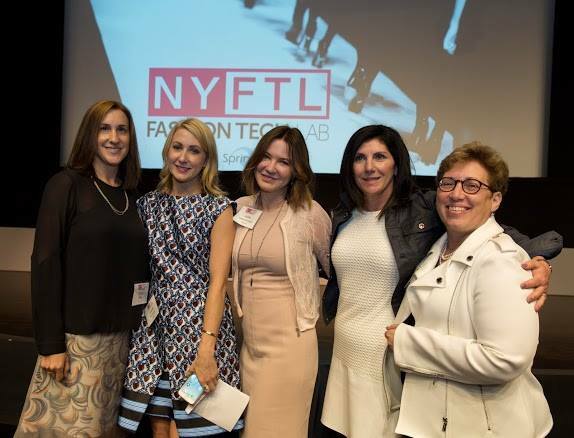 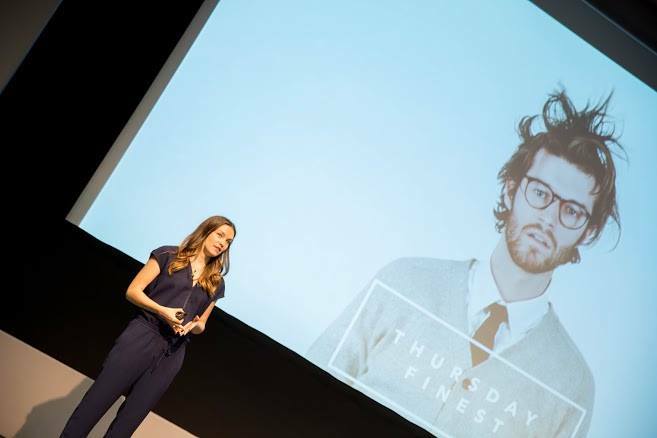 Our 2016 Lab Companies presented their fashion forward technology products to over 300 invited guests. 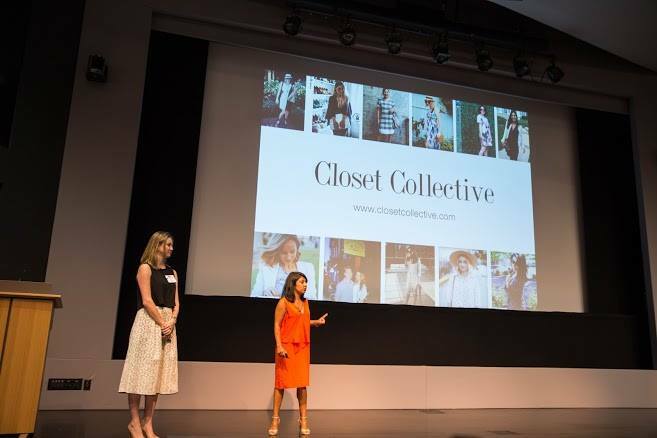 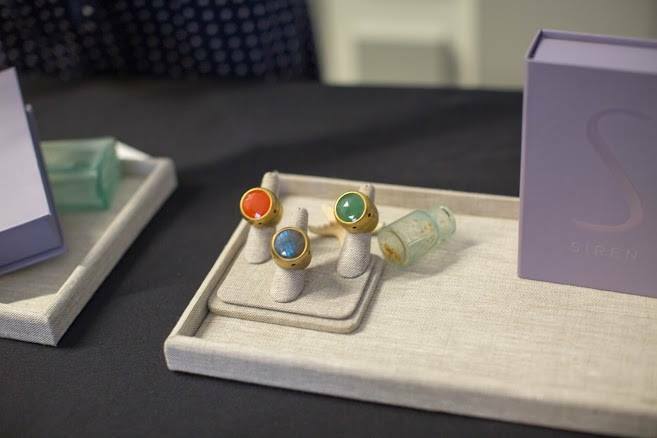 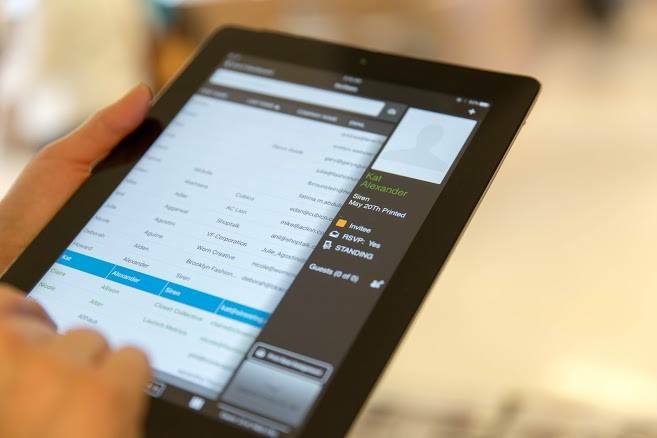 Their companies focus on Predictive Analytics, Wearables, Peer to Peer fashion communities, Fit Technology, Shoppable Video, & On Demand Manufacturing.